Can Odor Affect Your Grout? Eliminating an odor from a room can be difficult. Whether you have pets or your guests are tracking in dirt, odors can be hard to remove even with a good cleaning. Grout is very porous, and the cause of the odor is likely trapped inside. Hiring a professional grout cleaner in Colorado can help you get rid of the cause of the bad smell and help you prolong the life of your grout. How is Your Grout Affected By Smells? Something in the home causes smells. Pets, for example, can make a variety of messes on the floor and the grout. These messes can cause ammonia, bacteria, dirt, mold, mildew, and other contaminants to build on the surface of the grout. 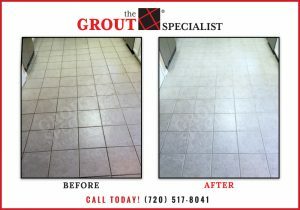 The grout may then change color in places or develop a strong odor that is difficult to remove with household cleaners. While odors alone won’t cause the grout to chip and break, they can cause permanent damage if not corrected right away. Before you start scrubbing or call in an expert, see if you can identify the source of the smell. Stains can be a significant indicator of what is affecting the grout. Pet stains, for example, may cause the grout to become slightly discolored in places. Smoking can cause the pristine white grout to become yellow. If there are no signs of discoloration, dirt and mold may still be trapped deep within the pores. Take corrective action to avoid the smell in the future. Smells, regardless of the source, are typically caused by bacteria buildup. Once you have identified the source of the lingering odor, you can start to deep clean your grout, which will extract and remove the bacteria. The cleaning process will also remove any mold and mildew, which can also reduce offensive odors in the area. 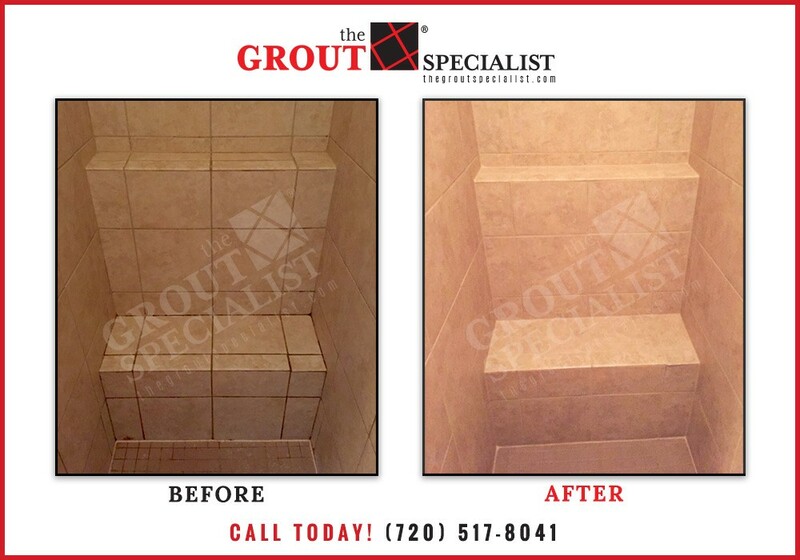 The Grout Specialist is happy to help Colorado residents clean and restore their grout. Whether you are trying to freshen the air in your bathroom or are trying to eliminate tough dirt, we are here to help. Contact us today to learn more.